We aim to be efficient and courteous. We promise that at the end of the day, you will be happy with our services. owned and operated since 1956! The business was sold in 2016, when the former owners, Colleen and Linda, were ready to take a step back and start thinking about retirement. But as fate would have it, the laundry recently returned to the familiar family hands and management of Kelly Springer, granddaughter to the original owner! 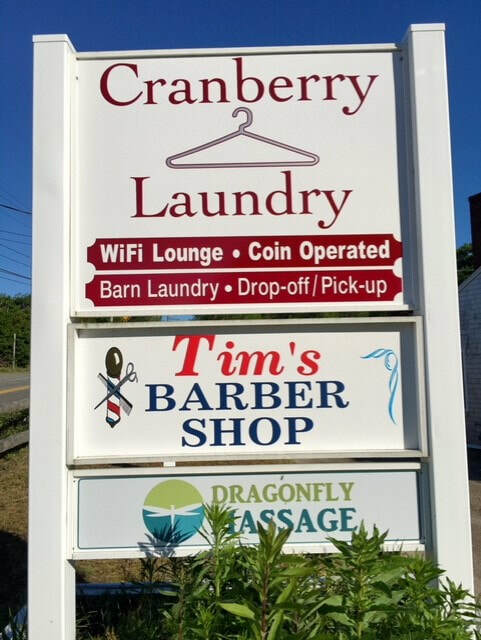 Through four generations of family, the laundry continues to strive to provide a friendly, clean, convenient and efficient service to not only the wonderful community of Harwich, but to all of Cape Cod!